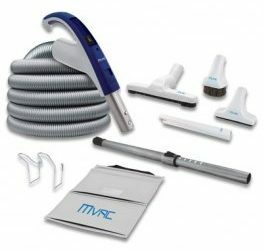 Ensuring that you can clean your home in an efficient and timely process with a central vac system comes down to having the right attachments for it at your disposal. The right attachments make the job easier, and everything is finished quicker. That means you can go about enjoying your day. The WallyFlex Plus is a great system that gives you everything you need right at your fingertips. This auxiliary hose for central vac systems, and an essential tool for cleaning places like the bathroom and kitchen, can install onto any standard vacuum inlet. In addition, it comes with several great attachments including a dusting brush, a crevice tool and an upholstery tool. 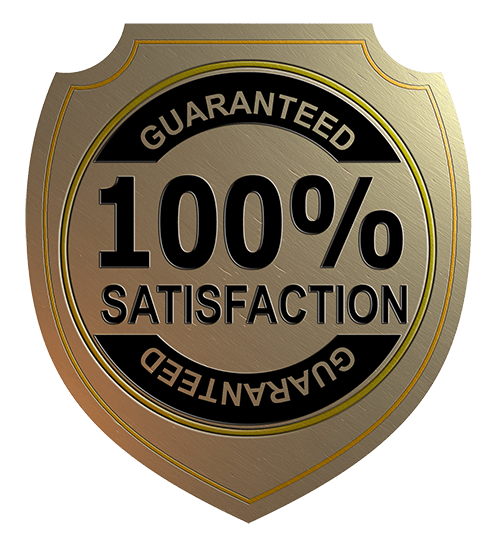 If you have pets, then you know just how important having an upholstery cleaner is. You can clean efficiently with just one hand, in one second, thanks to the attachments that are right there for you to use. It is quick and practical to use, and is very easy-to-use and install. As well, it extends up to four metres, which allows you to reach everywhere you need to in the room. When you are cleaning your home, efficiency and the quality of the clean go hand-in-hand. You don’t want to spend all day vacuuming, but you also don’t want the vacuum to leave dirt, hair and dust behind. This is why something like the WallyFlex Plus system is so important for you if you have a central vac system. Don’t leave anything behind in your clean, get the accessories that can do the right job for you, right now. 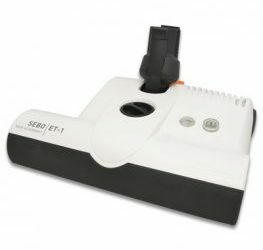 The Sebo ET-1 has a 4-level manual height adjustment, is 3.5 in. ultra low profile, and has a 180° steering ability. 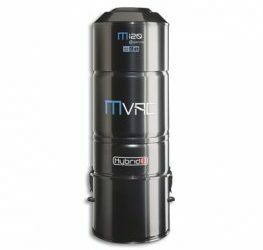 The MVAC M120 system is perfect for anyone who has a very large home of more than 10,000 square feet.